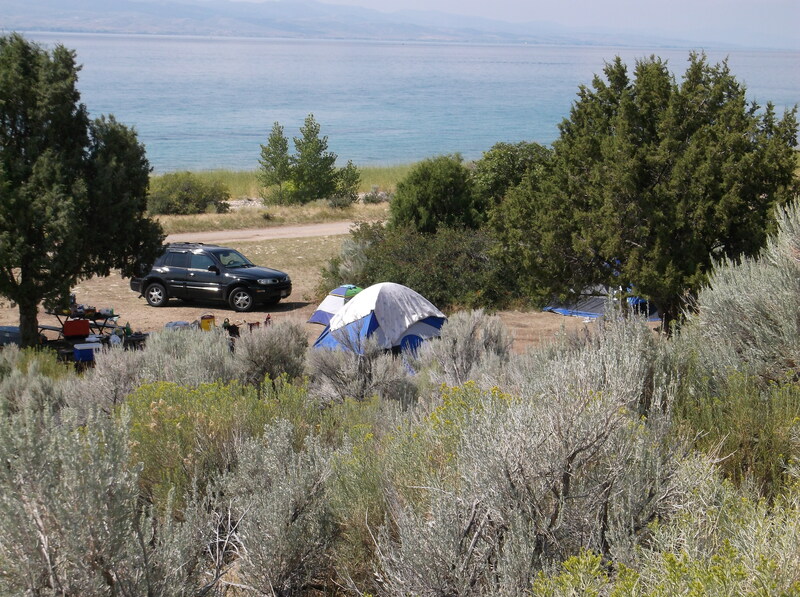 Brilliantly blue waters combined with sandy beaches are what call park visitors to play, fish, boat, and camp here at Bear Lake State Park. Minerals (calcium carbonate) suspended in the lake’s waters are what help create its spectacular aqua-blue color. 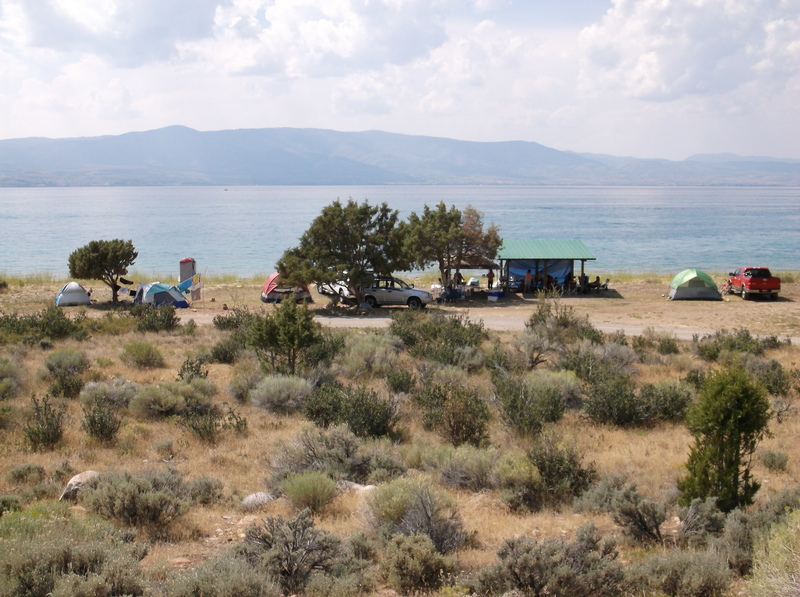 The Park’s concession operator, Bear Lake Fun Time, offers a variety of goods and services. 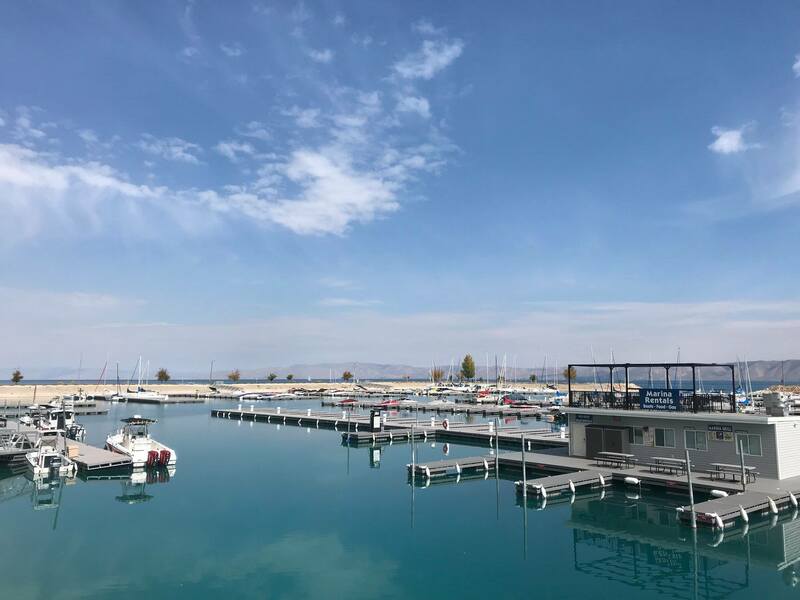 So, whether it’s boat rentals, comfortable cabins, fast-food services, or on-the-water fuel at the marina, we can help complete your vacation here at Bear Lake. 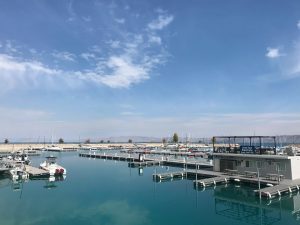 The State Marina –on the west side of Bear Lake – On the north end of Garden City, approximately 1 mile north of the US 89 and SR 30 junction. 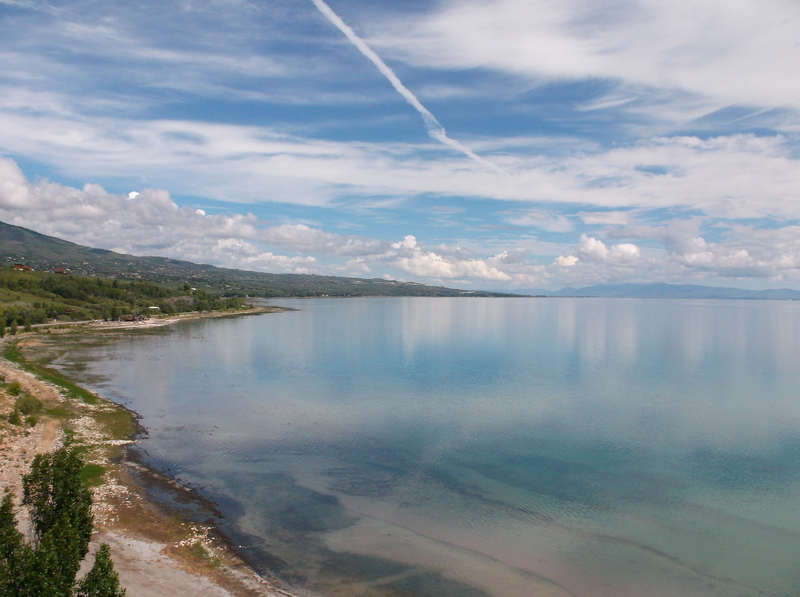 Rendezvous Beach – On the southwest curve of Bear Lake – Approximately 2 miles northwest from Laketown on SR 30 from the Cisco Road and SR 30 junction. 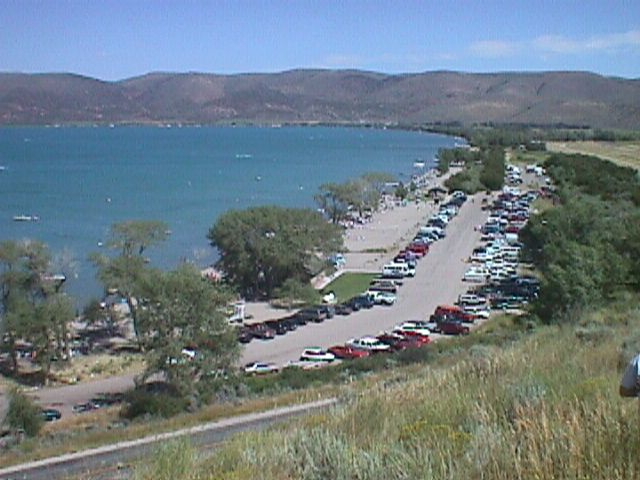 The Park’s Eastside Areas – On the east side of Bear Lake – Includes the areas known as First Point, South Eden, Cisco Beach, Rainbow Cove, and North Eden. Distances vary from four miles to 13 miles north on Cisco Road from Laketown and the Cisco Road and SR 30 Junction. Ice Conditions / Thickness:No Ice! Open May 1 - Approx. October 23. Gates open 7:00 am until 10:00 pm. Quiet Hours10:00 pm until 7:00 am.